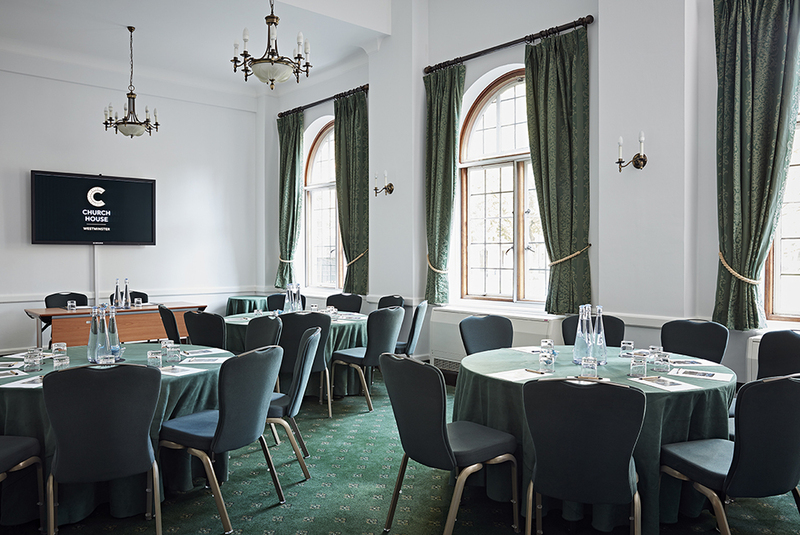 Abbey Room is located on the ground floor and has a beautiful view overlooking Dean`s Yard and Westminster Abbey. 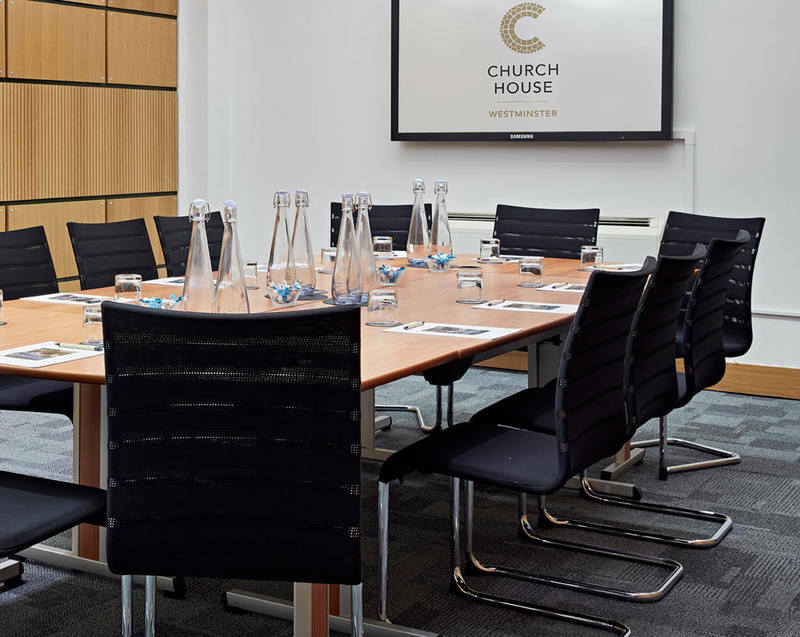 It`s a very light room with a natural daylight that can fit up to 25 people boardroom style, 36 people seated dinner style or 24 people in cabaret style. 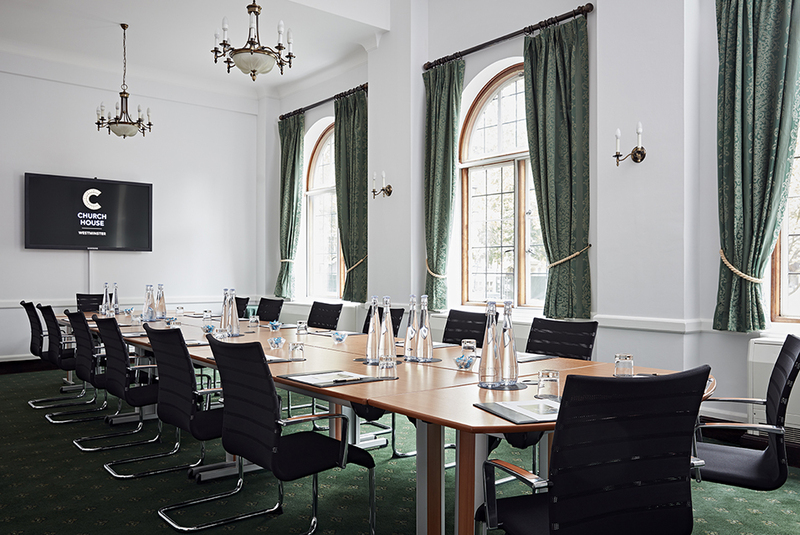 The Abbey Room is well-suited to private corporate meetings, intimate dinners, atmospheric receptions and interview sessions. 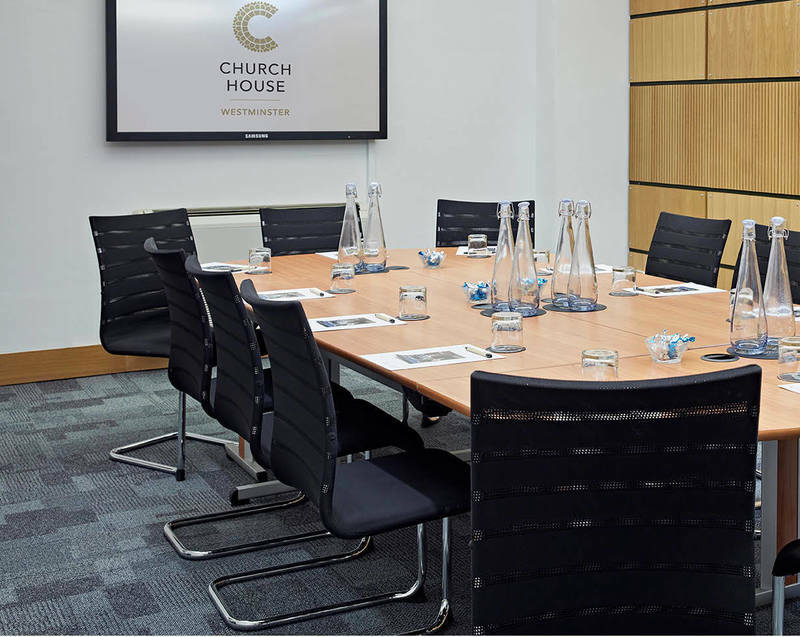 We have an in-house caterer, who will cater delicious lunches for your meeting. They are very flexible and will work closely with you to if you have any dietaries or special food requirements. 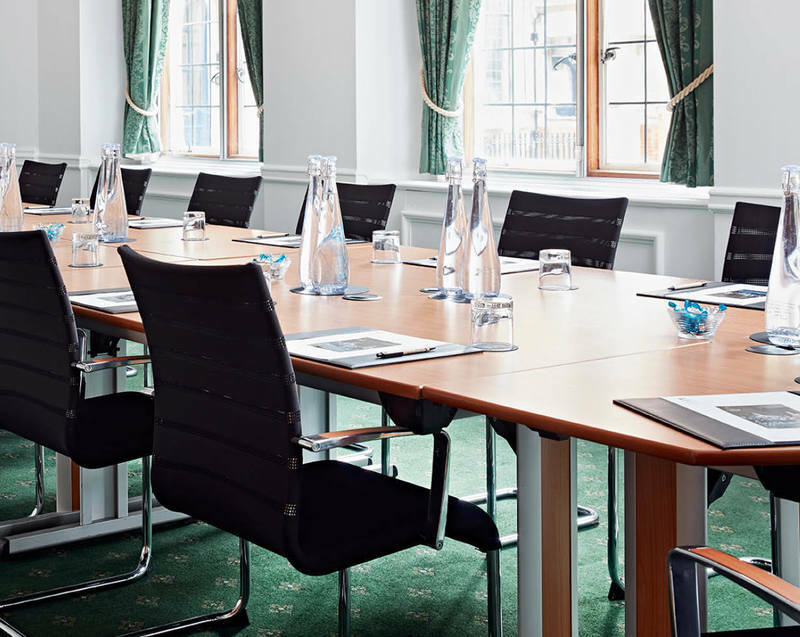 We are served by excellent transport links and are within easy walking distance of both Westminster and St. James`s Park underground stations, Victoria, Waterloo, Vauxhall and Charing Cross mainline train station. 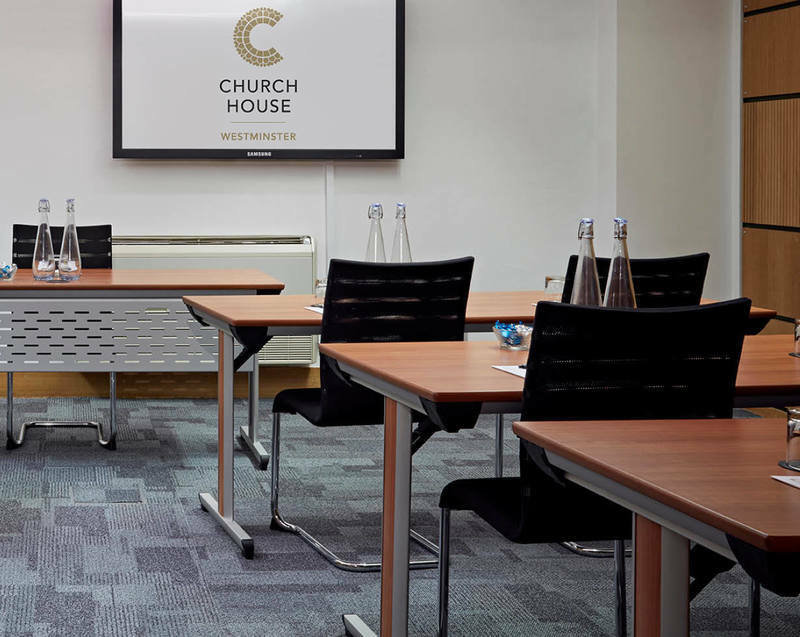 If you have any questions regarding our venues in Central London please call us on 020 7390 1590 or fill in our contact form.